Your personal information is collected, shared, used and stored by individuals, organisations and public authorities every day. Recruitment activities, video surveillance and health data collection are just a few examples of this. It is the job of the EDPS to ensure that the European institutions and bodies respect your data protection rights when they process your personal data. 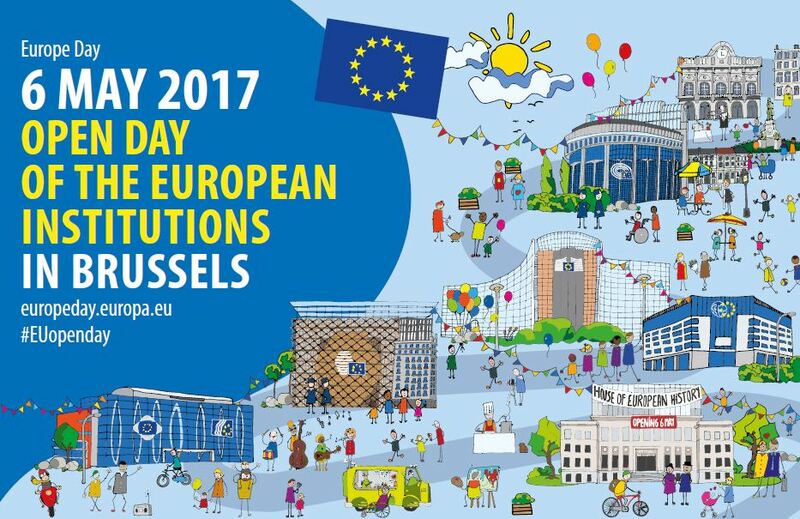 The EDPS stand will be at the European Commission as part of the EU institutions' Europe Day celebrations. Located on the ground floor of the Berlaymont building, EDPS staff will be on hand to answer questions about your privacy rights and how to protect your personal information. Free goodies and information will be on offer, as well as fun and interactive activities for both children and adults to enjoy. You will also have a chance to win one of 20 USB sticks, simply by taking part in our fun, simple quiz!